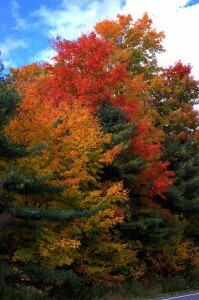 New England Fall Foliage: Maine is the Place to Go! 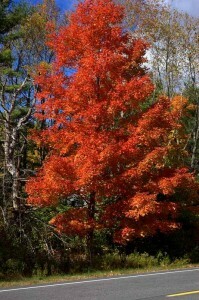 Many people plan to one day visit Maine for the very best in New England fall foliage viewing. The fall colors are wonderful in New England, but only Maine offers the spectacular foliage coupled with the magnificent Maine coast! In fact, that stunning combination is exactly why we started offering our Fall Foliage Surf and Turf package. We start with two nights for two in a large queen room at Brewster House, all with large private baths en suite. To that we add views of the foliage from the sea, on the deck of an antique, wooden schooner, where we provide a two-hour cruise with Portland Schooner Co., a $100 shopping spree at Freeport’s L.L. Bean stores (the flagship store, hunting and fishing store, bike boat and ski store, and the L.L. Bean outlet store), a $50 restaurant gift certificate, and a self-driving tour of the foliage areas along the coast, complete with a $50 gas card to help pay for the tour. 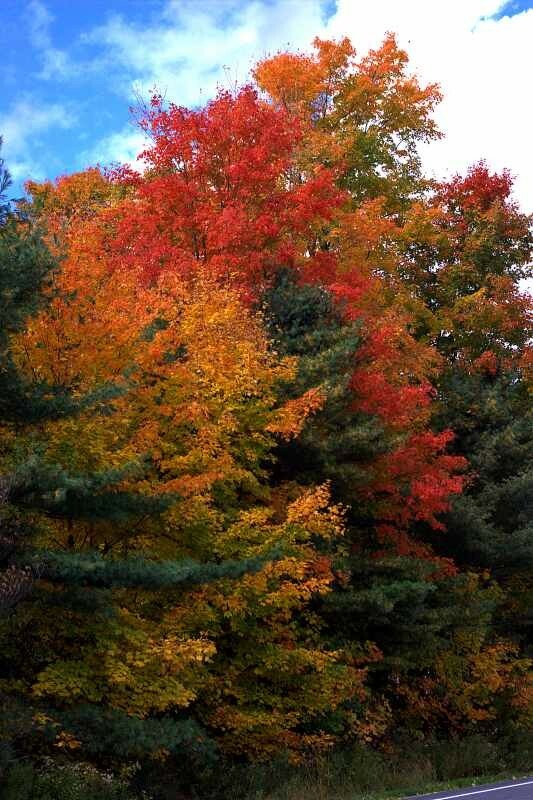 The foliage tour, itself, is a full-day affair if you attempt to see it all in one day. Following our turn-by-turn directions, you go from Brewster House in Freeport, up to Damariscotta, Maine, where you’ll see the foliage along the Pemaquid Peninsula, and visit Pemaquid Point Lighthouse. Driving out the islands and peninsulas that typify this part of the Maine coast, you’ll visit state parks and scenic villages, with wonderful Maine fall colors all along the route. There are also off-shore lighthouses and the beautiful beaches and rocks that make the Maine coast so special. Check it out for yourself! 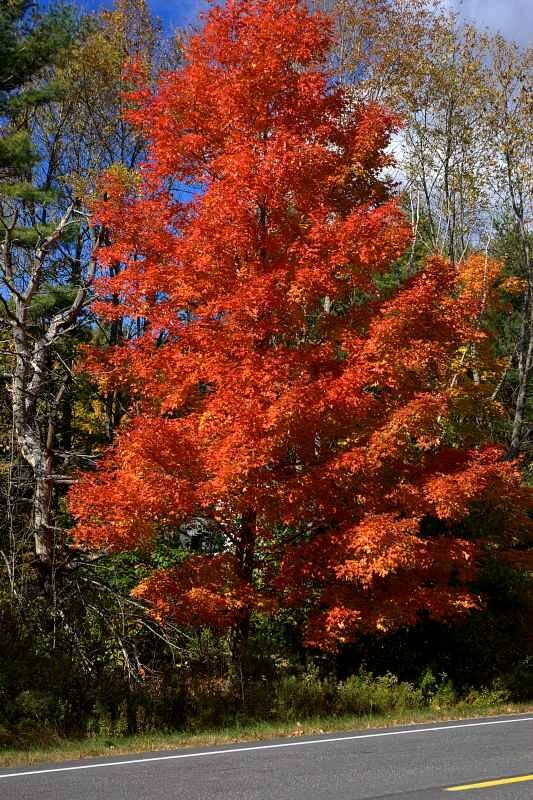 If you’ve been thinking about seeing the New England fall colors, you’ll find that there’s more to Maine!